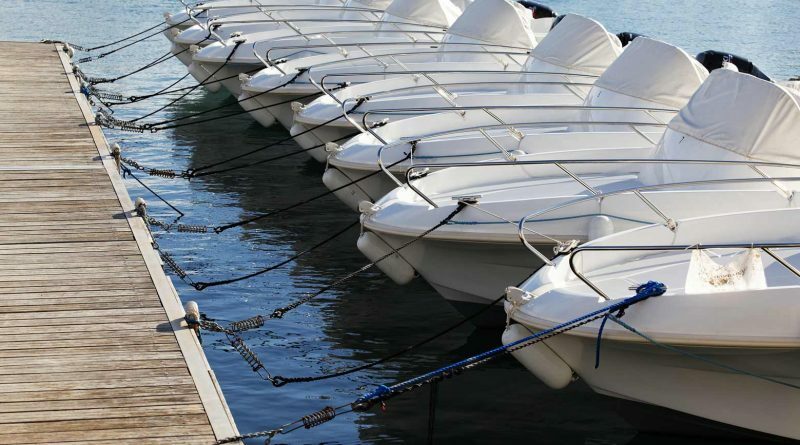 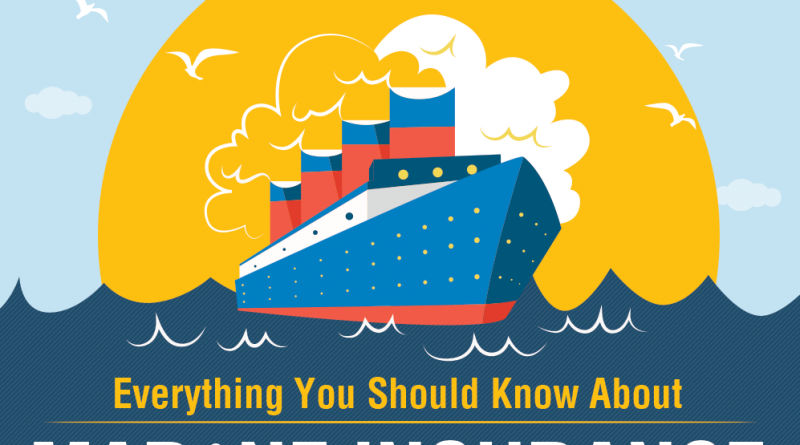 How can SecureNow help you with marine insurance? 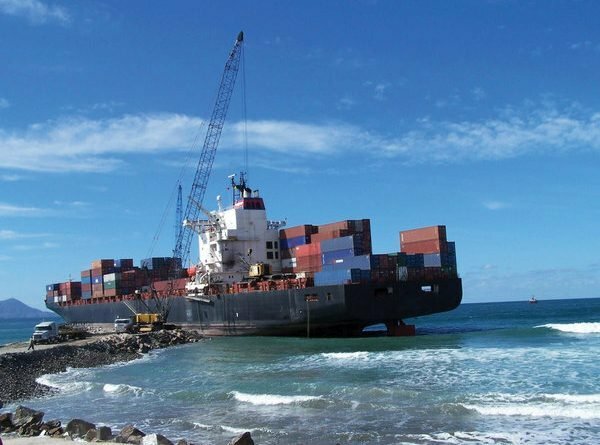 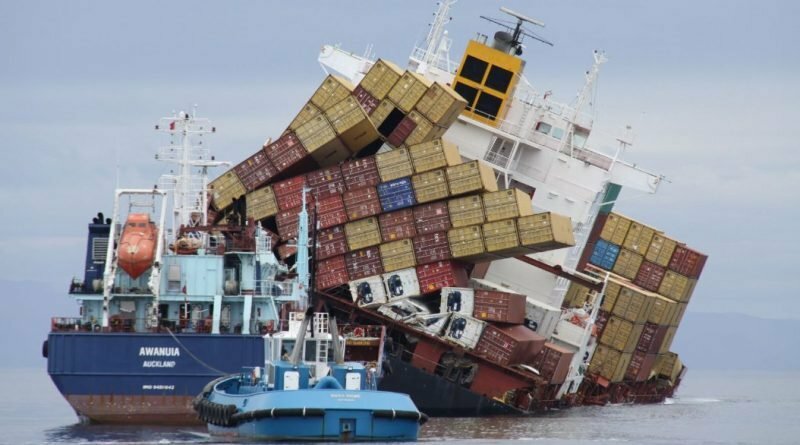 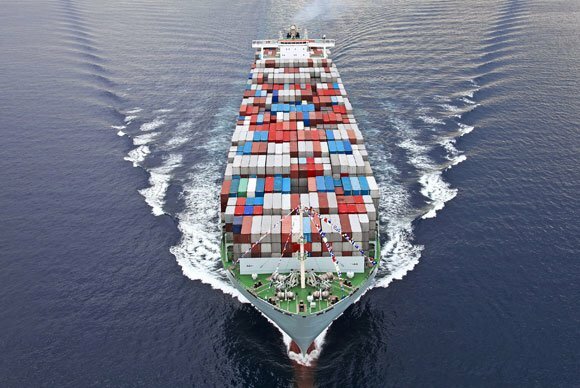 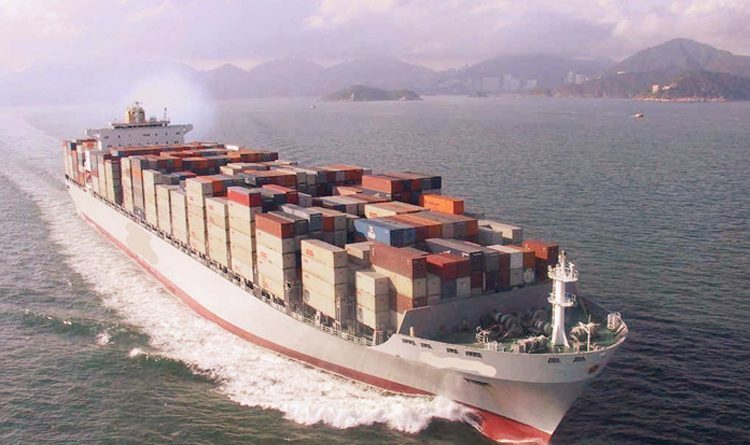 How to Choose the Right Inland Marine Insurance as per Your Business Requirements? 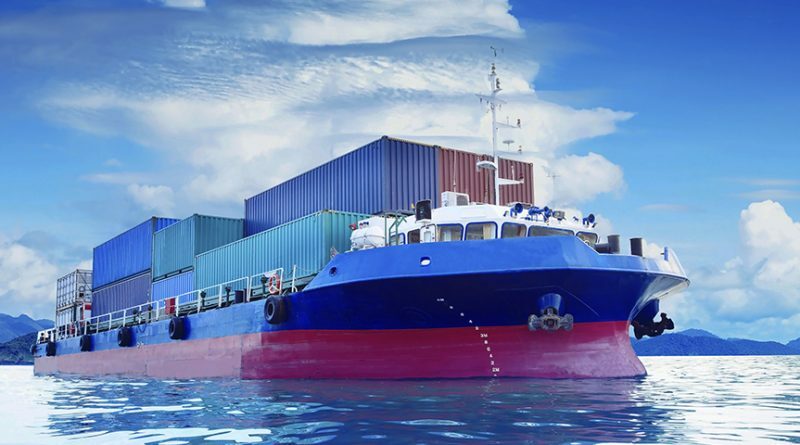 How does commercial marine insurance respond to the increasing risks involved in goods transportation through water?